Published by Killings, 26 February 2014. Original post. Beck by Peter Hapak. Few artists are as burdened by their pasts as Beck Hansen. The man responsible for ‘Loser’ released three albums’ worth of material (Stereopathetic Soulmanure, Mellow Gold and One Foot in the Grave) in the year after it first hit the airwaves, as if to prove that he had been working at this music caper for a very long time and was, by extension, no one-hit wonder. 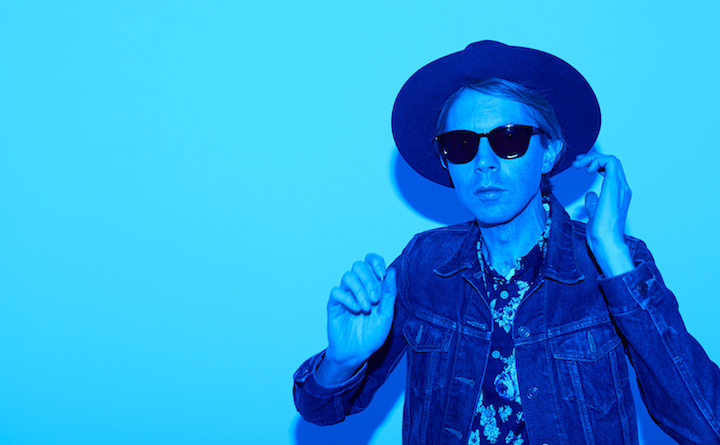 While none of those albums became the cornerstone of his career, their sheer musical variety demonstrated something that has become a truism when talking about Beck’s output: namely, that he’s not an easy man to pin down. Yet pinning him down is exactly what we keep on trying to do. His new album, Morning Phase, has almost exclusively been analysed in terms of its relationship to an earlier album, Sea Change—which itself was praised for the radical break it supposedly represents from the rest of his oeuvre, exemplified by the ragtag experimental funk of his breakthrough album, Odelay. The Australian’s Ian Shedden opens his review of Morning Phase by reminding us all of Sea Change’s virtues; the title of Max Lavergne’s review of Morning Phase on Junkee calls it “Beck’s second Sea Change”; Paul MacInnes in The Guardian calls it “another Sea Change”. The Daily Mississippian’s website even uses the cover art of Sea Change in a story about Morning Phase. It’s also worth mentioning that the press release that announced Morning Phase explicitly called it “a companion piece of sorts” to Sea Change. 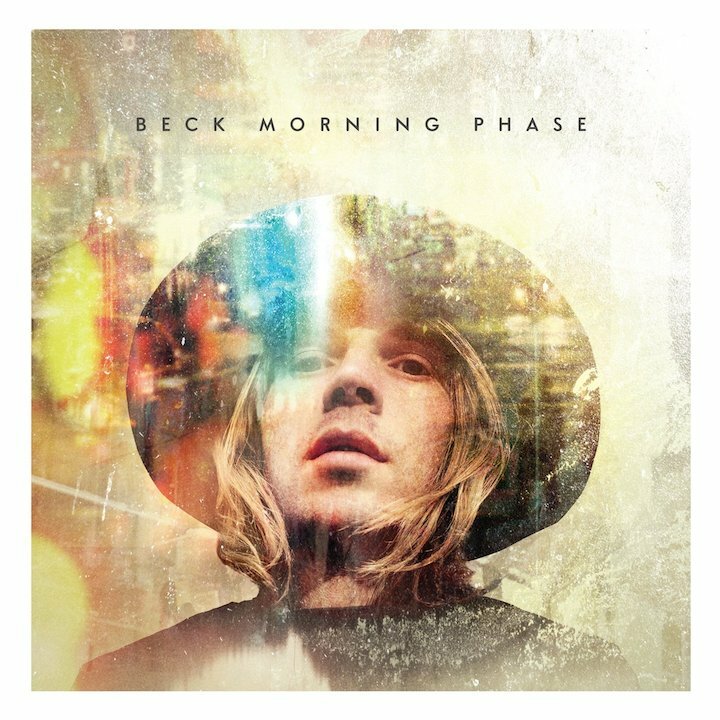 It’s clear that Beck himself—and his camp of record label support workers—explicitly want to position Morning Phase in the same lineage as Sea Change. But is this the best way to understand Morning Phase? More worrisome, though, is the way the comparison sets up an implicit hierarchy of Beck’s albums—casting his career as divided between the ‘serious’ Beck of Sea Change and the ‘playful’ Beck of Odelay, and privileging the former over the latter. It’s a division that doesn’t stack up for a number of reasons: where, for instance, does the relatively dour but sonically experimental Modern Guilt fit into this taxonomy? What of Song Reader, the book of sheet music that Beck released through McSweeney’s, the presentation of which is highly unorthodox but the songs in which are highly traditional? Such a division also obscures the playfulness in Beck’s traditionalism and the seriousness of his experimentation—this is a man, after all, who wrote a Bob Dylan pastiche about Satan giving him a taco, and whose critique of post-colonialism exploitation of the third world came wrapped in a gaudy layer of Brazilian tropicália. To some extent it’s impossible for critics not to construct a ‘career’ when appraising a musician’s work—readers want to know how the new relates to the old, to be told what to expect (hopefully without spoiling the pleasure of discovery). And its certainly fair to assume that Beck has a large number of listeners who genuinely do only care for his more ‘serious’ side, for whom the comparison between Morning Phase and Sea Change would be a useful public service announcement. But it seems particularly unfair to pin down a musician whose career has consisted of a series of principled refusals to be reduced to the artist others expect.